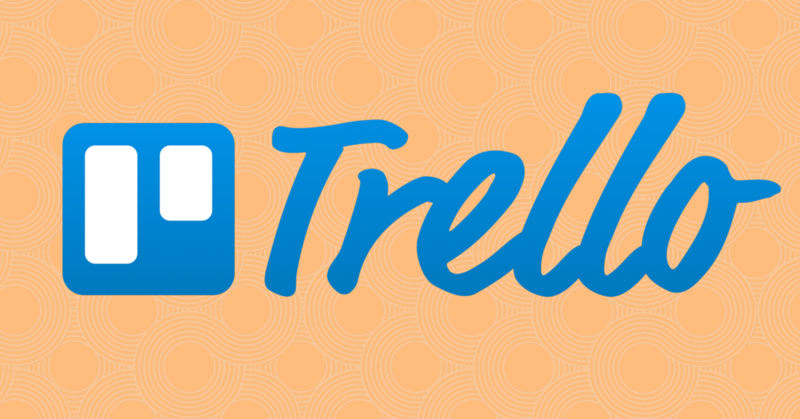 Trello is one of my favorite tools because it can be used for just about anything. For the purposes of content marketing, it makes a wonderful content calendar. I made a video that shows you how to make a simple content calendar using Trello. 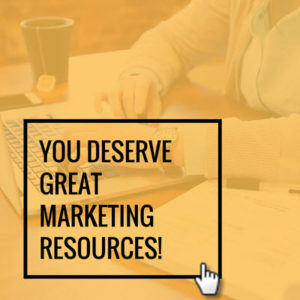 This video was made as a bonus resource for the Content Marketing 101 course we’re about to release (link coming soon). Comment below if you have any questions about anything in the video.